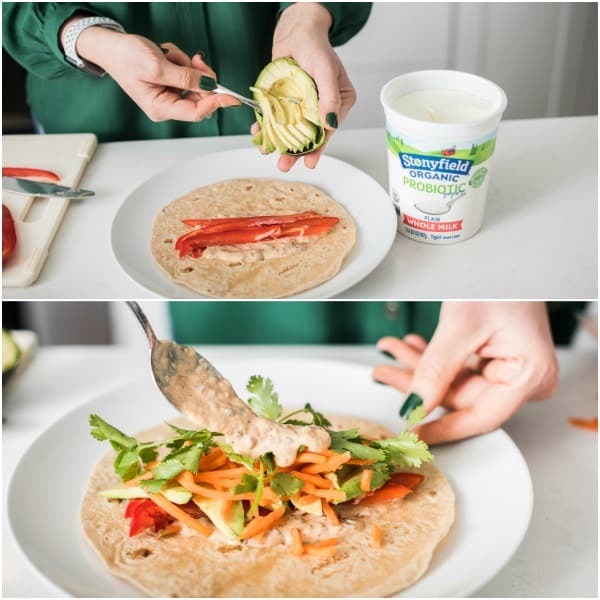 Whole wheat tortillas are filled with crunchy veggies, creamy avocado and a smoky chipotle yogurt dressing to create a quick and easy lunch or dinner on-the-go. 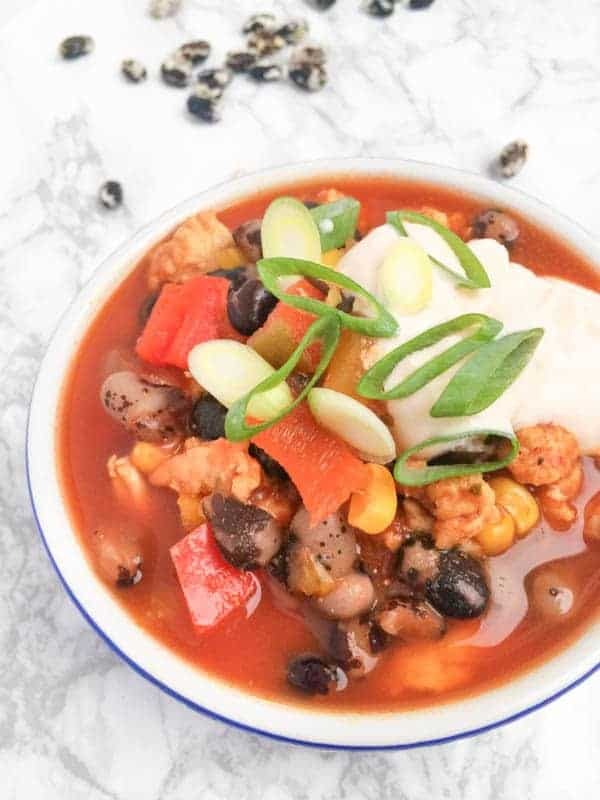 With spring sports right around the corner, I am always looking for convenient lunch and dinner recipes that are both portable and nutritious. 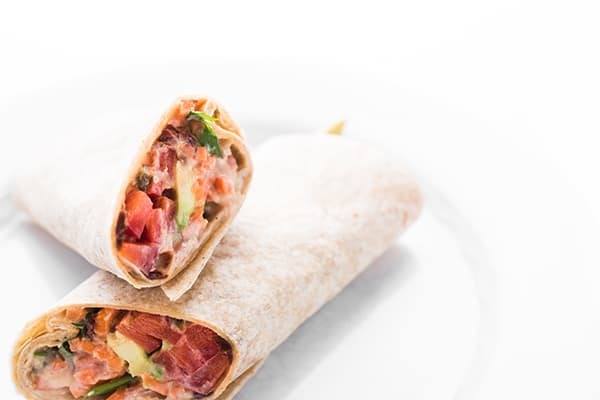 Since my youngest isn’t a big meat eater, I’ve been making more and more veggie wraps for him both for packing in his lunchbox and for after school snacks or a quick dinner on-the-go between after school activities. 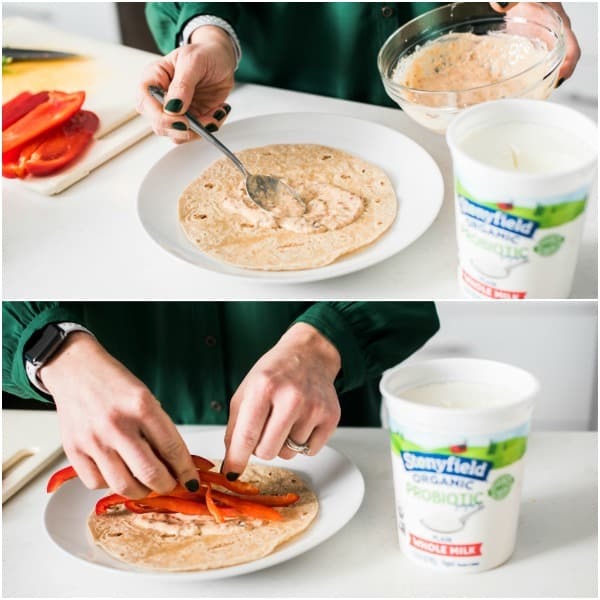 Creamy avocado pairs with crunchy veggies that are drizzled with a sweet and smoky honey chipotle dressing made with Stonyfield organic plain whole milk yogurt. 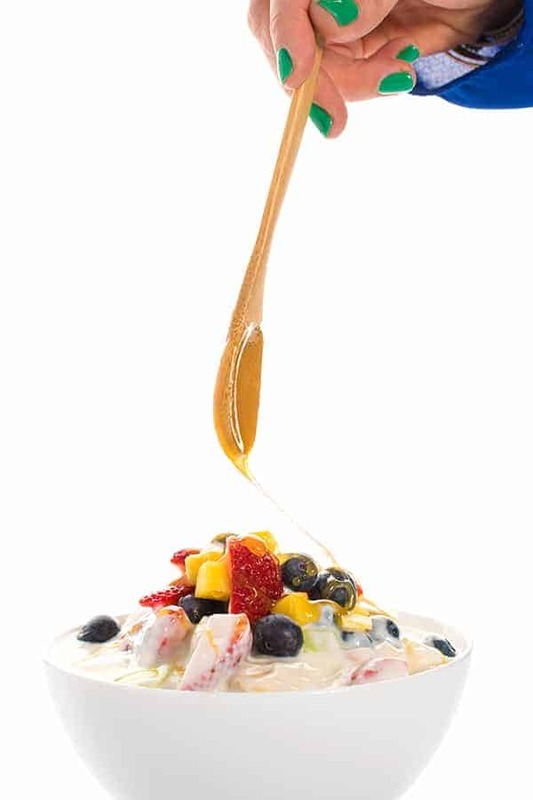 While their yogurt has always contained live and active cultures, they’ve recently taken it one step further and have added billions of probiotics which help support immunity and digestive health. If you have littles ones in sports like I do, you will also be thrilled to learn about the StonyFIELDS, their biggest initiative yet. 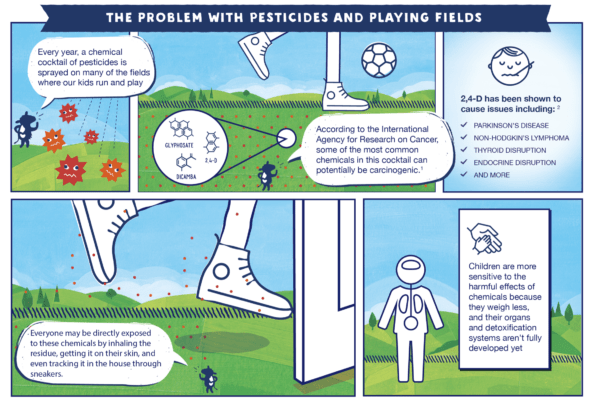 By working with communities across America and experts in the field, Stonyfield is fighting to make all fields organic by stopping the use of harmful pesticides on playing fields. This infographic explains this incredible initiative a bit further. I also highly recommend you check out this video that explains the StonyFIELDS initiative a bit more in-depth created by Gary Hirshberg, Co-Founder of Stonyfield yogurt. 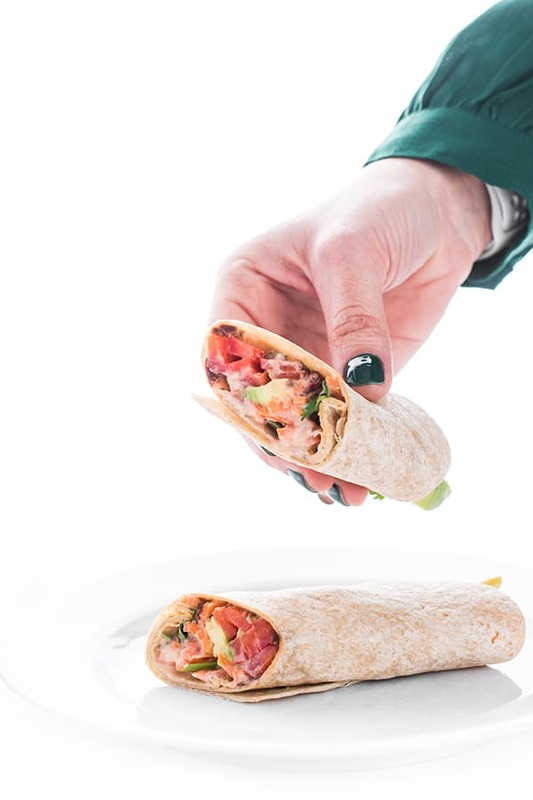 Speaking of fields, these wraps are perfect for feeding your little ones (or yourself!!) on the sidelines all year long. Want to add chicken or pulled pork? Perhaps black beans or kidney beans? The options are endless, just make them your own! 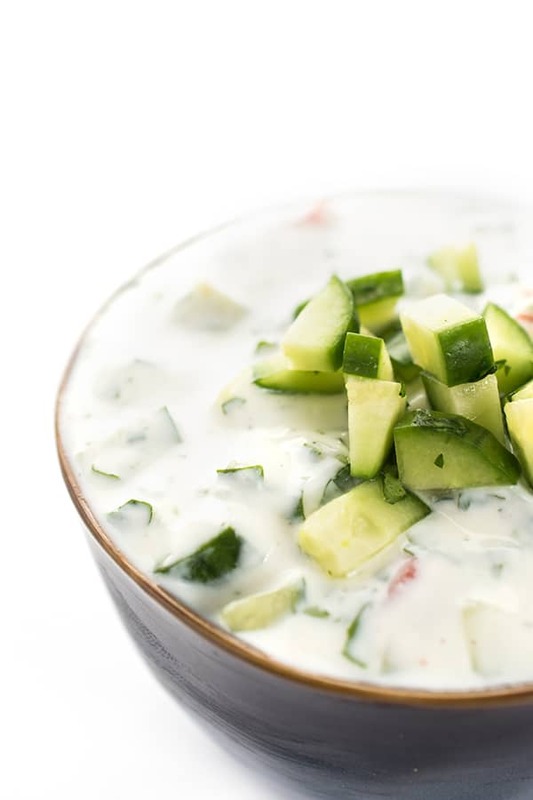 In a medium bowl, whisk together the Chipotle Yogurt Dressing; set aside. Lay tortillas flat on top of a plate or cutting board and spread bottom of each with one tablespoon of the dressing. Top with equal parts shredded carrots, red bell peppers, cilantro and avocado slices. 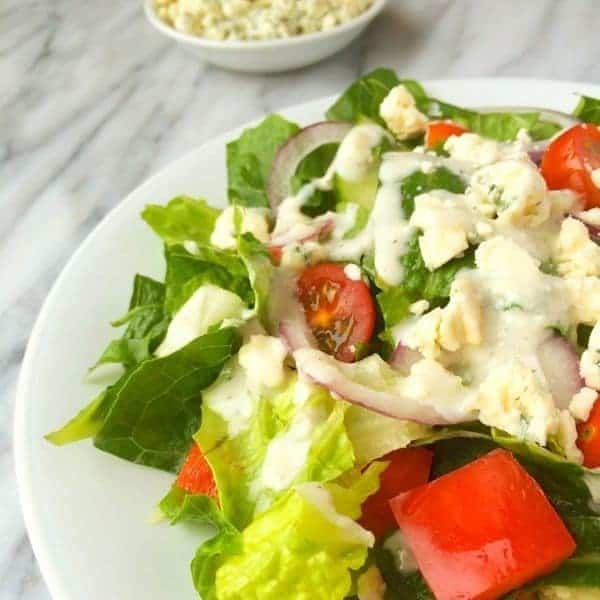 Drizzle with remaining one tablespoon of the dressing. 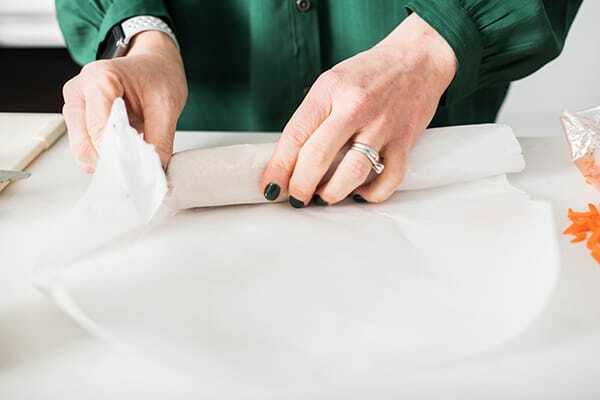 Roll the wraps tightly to close, tucking in each side if you wish. To keep chipotle dressing mild, remove seeds from peppers before mincing. 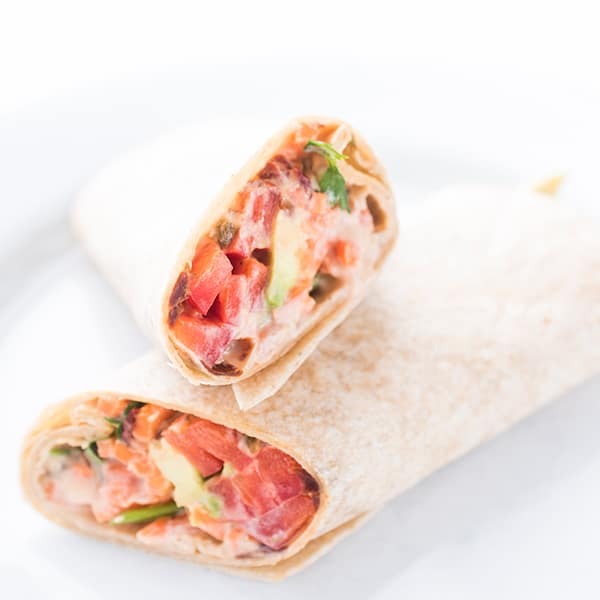 Want more healthy lunch recipes? Check out my Pinterest board! 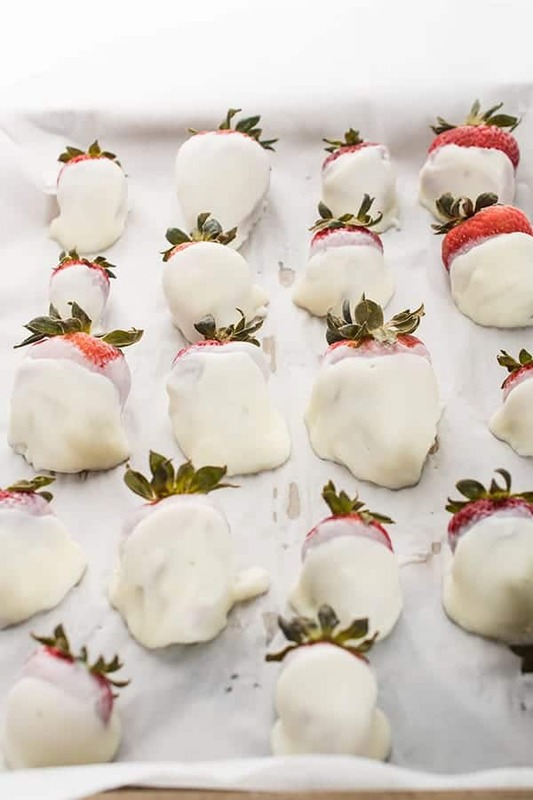 Such a perfect lunch or snack idea!! This looks so good to me! I have an incredibly busy week this week, and this is a perfect recipe to have in my back pocket!